If you use and appreciate the stuff I make, consider buying me a beer! 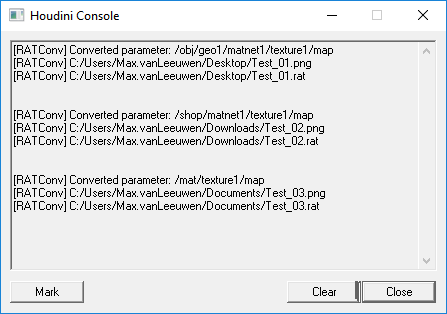 RAT convert and relink all textures in the current HIP file. 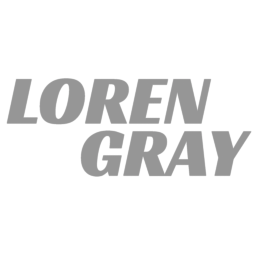 Batch-execute a boolean over all selected objects. Randomly scatter UV’s to reduce repetition in textures. On-screen keyboard in a snaplens. This will align all selected dots with their input and output node, effectively placing them in a straight corner. Running this script multiple times will make the dot switch between possible positions. 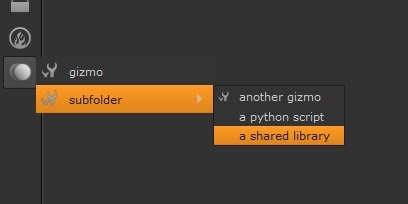 If a Read or Write node is selected, it opens that folder instead. 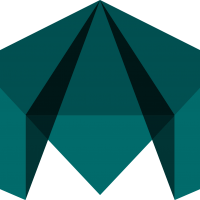 Select merge nodes and nodes to connect to them as their ‘A’ input, and all selected nodes will be connected to their respective Merge nodes – with a dot in a straight corner! 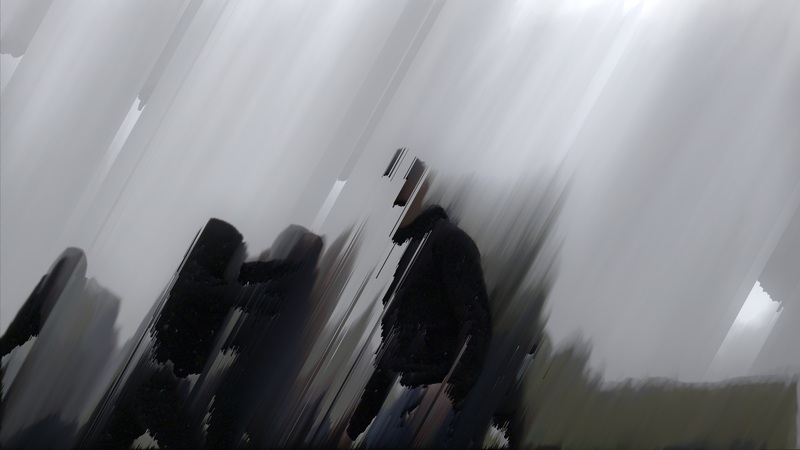 Read ZEISS lens data files to a Nuke node. 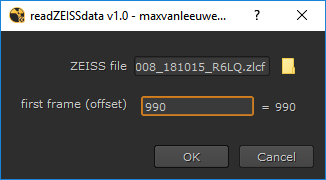 Adds supplementary features to ZEISS’ own plugin (e.g. 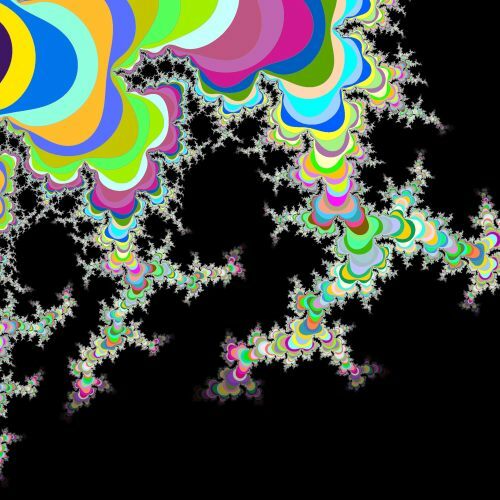 animated curves for data like focus distance, works on all versions of Nuke). The ZEISS plugin is not needed for this to work, but it can be downloaded here. Split all layers of the currently selected node into shuffles, with some options for backdrops, distances, and merging them back together. 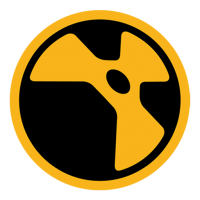 When opening a Nuke script, automatically run it as NukeX. 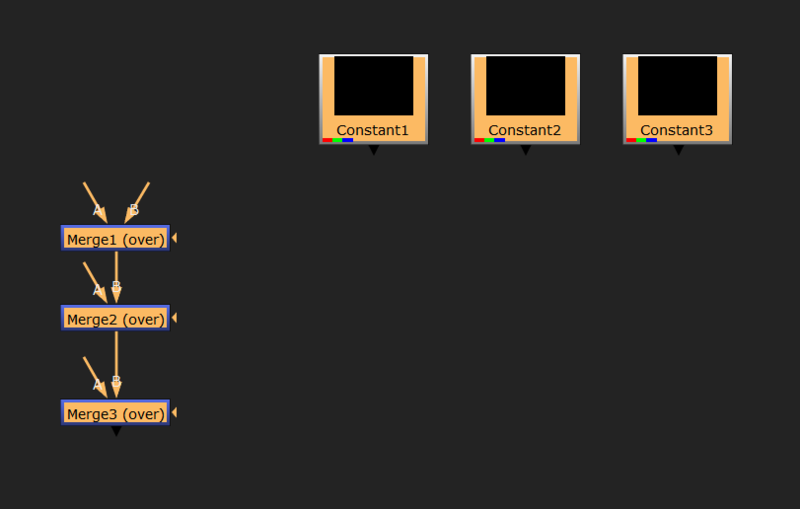 Automatically load plugins in Nuke when they’re placed in the right folder. 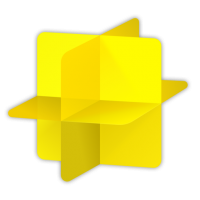 Can also be used as a plugin repository on a server. 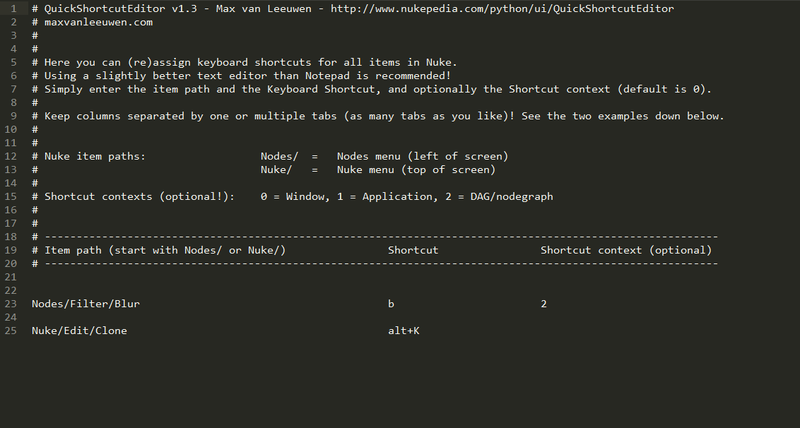 Quickly change keyboard shortcuts for all nuke nodes or menu items. 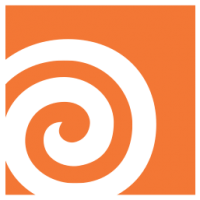 Collect all media, gizmos and other necessary files to make a Nuke script work, and copy it to one specific folder. 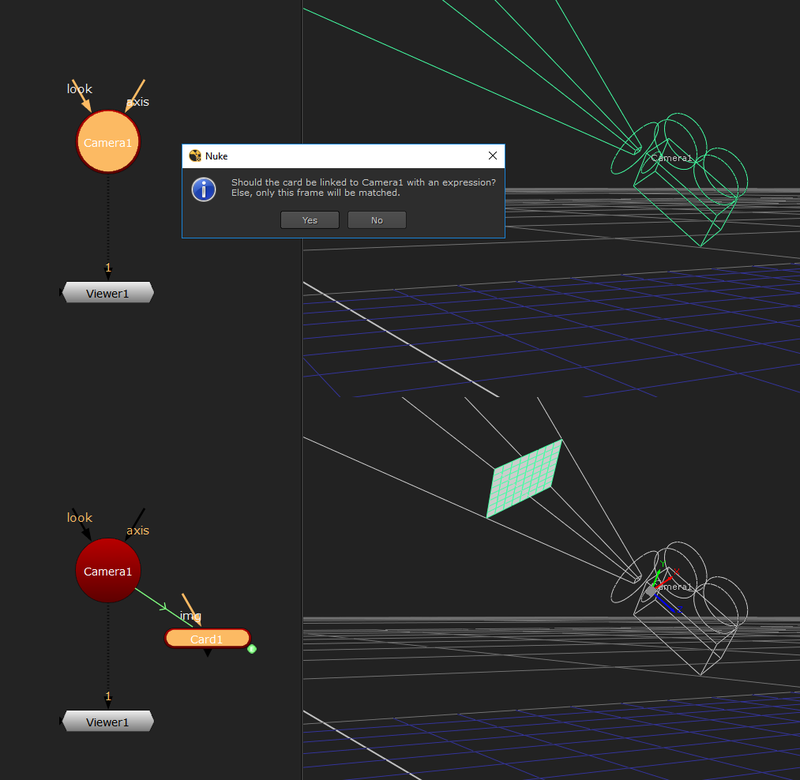 Features: auto-relinking, checks for duplicates, a command-line interface, a nice user interface when run in Nuke. 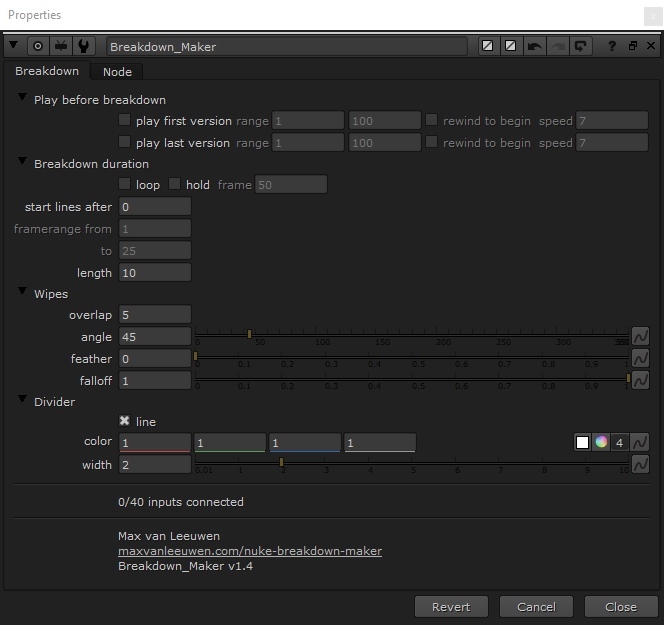 Quickly make a customizable breakdown that plays the shot while the layers are wiping sequentially. Sort pixels in an orderly fashion. 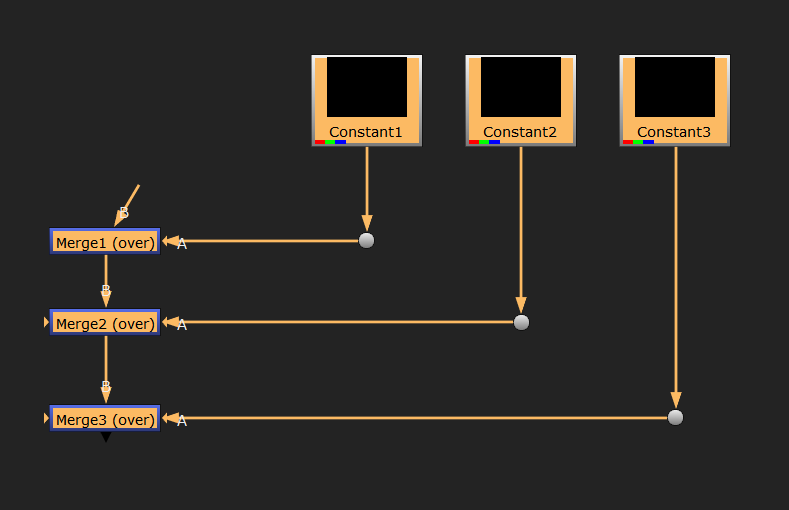 Loop nodes an amount of times, like an image solver/iterator. 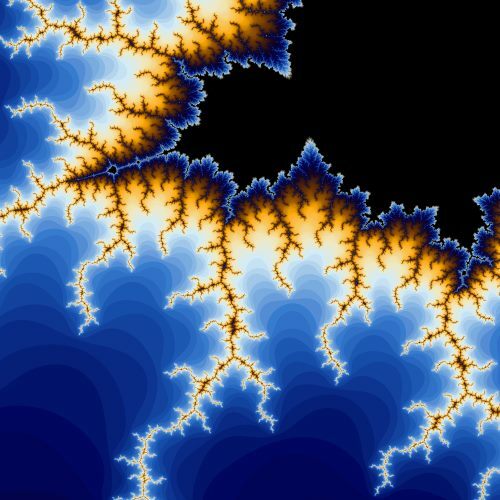 Useful when, for instance, rendering fractals or reaction diffusion in Nuke. 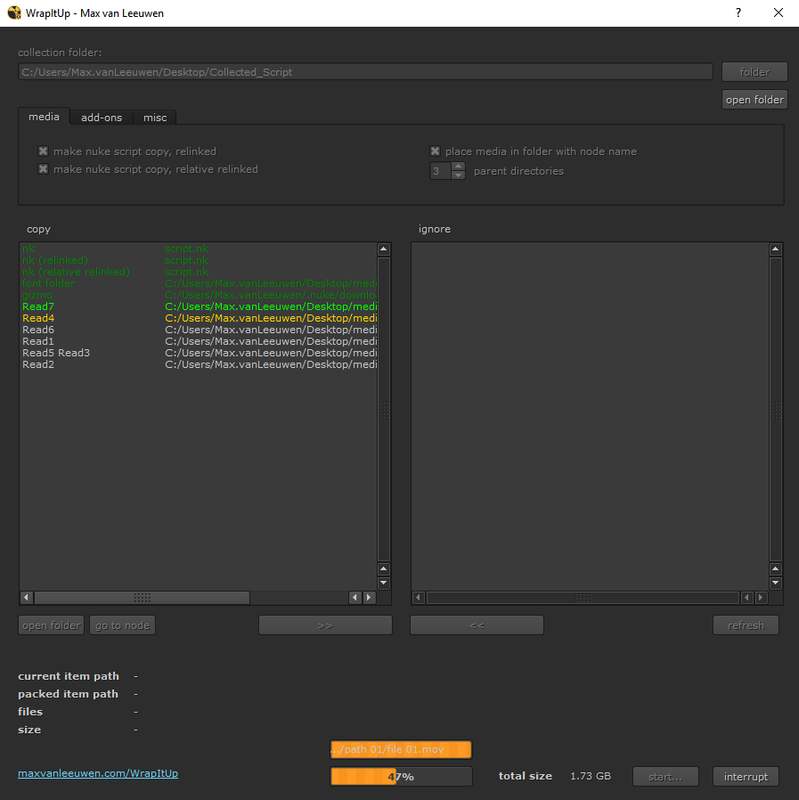 Tutorial for setting up the Nuke NDK using Visual Studio and writing/compiling a basic plugin. 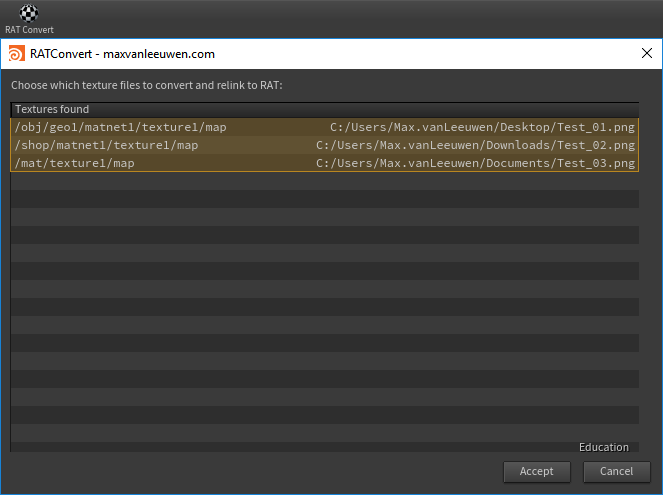 Batch-convert and relink textures from path parameters to RAT files, using iconvert. and adding it to a shelf using right click > ‘Edit Shelf Tab…’ > ‘Tools’. Batch the boolean command for one object with all selected objects. Example: Subtract one object from many others without merging them. 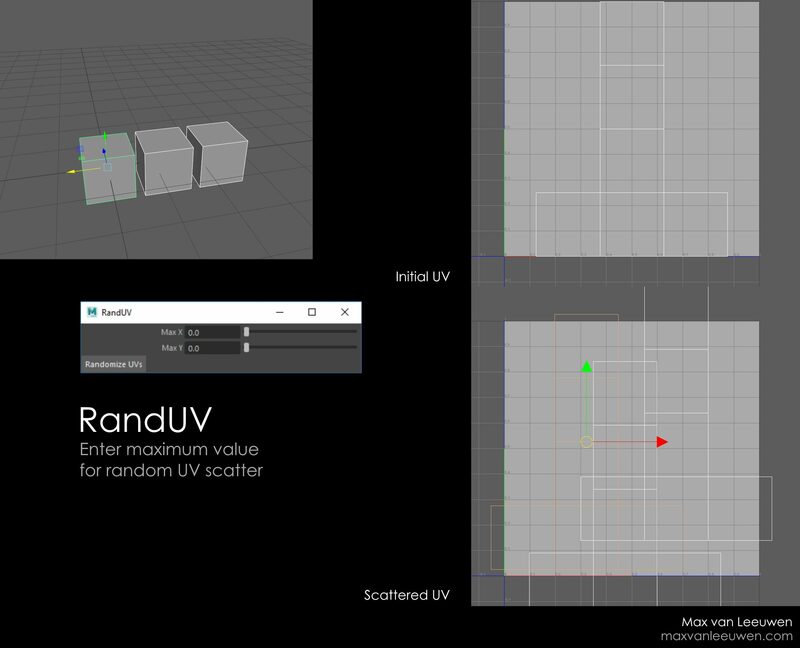 Randomly scatter the UVs of all selected objects within variable maximum bounds. (for use in Snapchat AR lenses).